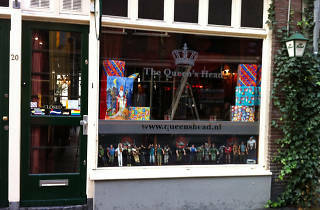 The Queen’s is a fun and attitude-free gay bar with a similarly minded clientele, plus a great view over a canal at the back. It holds regular special nights, with drag acts and DJs. 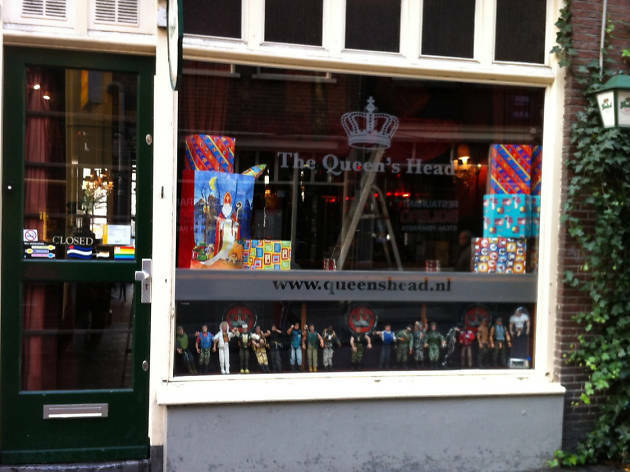 It also hosts parties on King’s Day, plus bear nights, football nights (during the cup season), Eurovision Song Contest nights and so on. Open 4pm-1am Mon-Thur, Sun; 4pm-3am Fri, Sat. Tram 1, 2, 4, 5, 9, 13, 16, 17, 24, 25, 26. No credit cards.